Developer Barış Atalay has a tutorial up for using a JAR SDK file for AdBuddiz in Delphi XE7 Firemonkey on Android. AdBuddiz is an ad net similar to other networks like ChartBoost and Millennial Media. Ad networks like this are implemented via a JAR SDK and a interface file has to be created for Delphi to access it. Delphi XE7 comes with the Java2OP utility which allows you to do this. In the tutorial it explains how to add the JAR file to the Library section in your project and then how to run Java2OP on it to generate the needed interface files. Once you have the interface file it shows you how to call the functions in the interface file to initialize the library and display ads. Lastly it talks about how to customize your Android manifest file with needed permissions and activities. Each different ad SDK is going to have it’s own Android manifest customizations so be aware of that. The tutorial is in Turkish I think so you’ll need to use something like Google Chrome to translate it for you. This same method should also work with Appmethod. 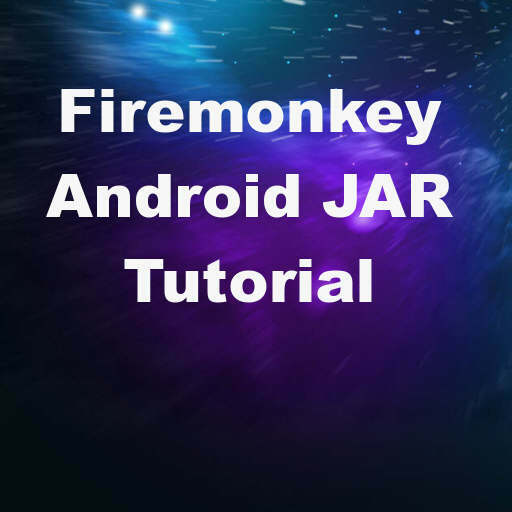 Head over and check out the full tutorial for consuming an Android JAR SDK file in Delphi XE7 Firemonkey to show ads.